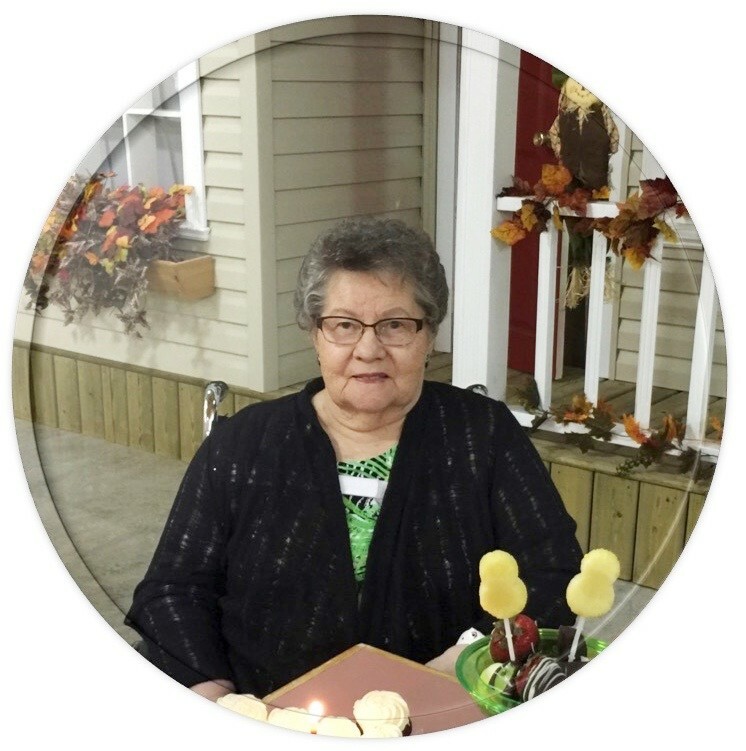 Maria (Mary) Gertrude Heppner of Rosthern Mennonite Nursing Home, formerly of Waldheim, SK passed away peacefully on Saturday, November 28th, 2015. She was predeceased by her husband Arthur (2014); their eldest son Stuart (1967); her parents Peter and Eva Epp; and her brother Harold (Edith) Loeppky. Mary is survived by her sons, Murray (Wendy), Wayne (Donna); daughters, Davie (Ray) Myers, Jean (Mark) Stewart; seven grandchildren, Kraig (Sarah), Bruce (Kelly), Joel, Jordan, Mark (Tamara), Marshall, Kristi (Dan) Purdie-Smith; four great-grandchildren, Dane, Blake, JJ and Ellie; sister Davie (John) Tofte; and many nieces and nephews. The Interment Service will be held on Saturday, December 5, 2015 at 1:00 P.M. at Salem Cemetery. The Service of Remembrance will follow at 2:30 P.M. at Salem Church, Waldheim, SK. Friends are welcome to join the family for both services. Memorial donations may be made to Camp Kadesh, P.O. Box 56, Christopher Lake, SK. S0J 0N0. Arrangements are in care of Funk’s Funeral Home, Rosthern, SK. (306-232-5245, http://www.funksfuneralhome.ca).